Dry, tickly coughs are a common feature in children’s lives. They are not much of a pleasant phenomenon, but they do bother them from time to time. At Chemist-4-U, we care for kids and greatly take time to consider, through research, what we can do to make their lives even easier through the provision of oral and dental care solutions for them. We provide Tixylix, a syrup that relieves children of different age groups of dry and tickly coughs.  Listed on Chemist-4-U are different varieties of Tixylix for different age groups. The Tixylix Toddler Syrup for Dry Tickly Coughs, which comes in a 100ml package, is suitable for toddlers of 3 months up to 5-year olds. The Tixylix Blackcurrant Syrup also comes in a 100ml package and is suitable for toddlers who are 3 months old up to 5-year olds. Another of the Tixylix family listed on our online shop is the Tixylix Baby Syrup, also in a 100ml package. All the above syrups help relieve dry and tickly coughs from children. They contain Glycerol and liquid Maltitol, which helps in not just relieving the kids of discomfort from dry coughs, but also helps them to sleep quite peacefully and long enough.